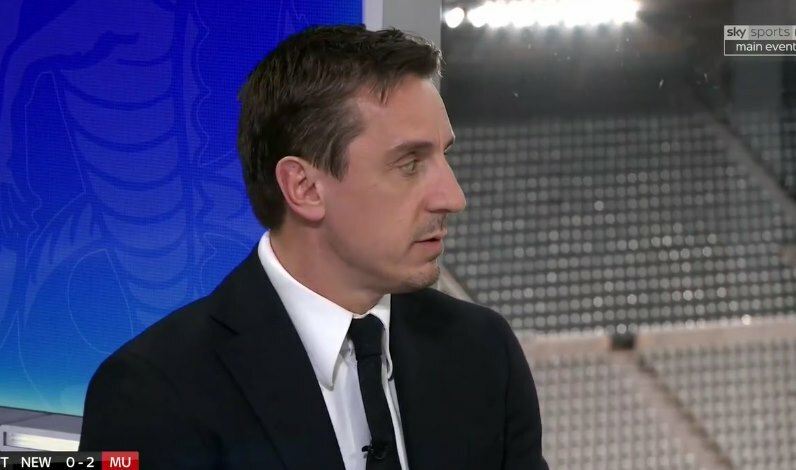 Manchester United got knocked out from the Champions League quarterfinals after meeting with Barcelona and Gary Neville was not thrilled about his former club. “The last few weeks have been a reality check for Manchester United, but tonight makes you feel about how far away they are from being the team they need to be,” Neville said. Manchester United are rumoured to be making a huge overhaul this summer, with several players set to leave the club. Players like Jadon Sancho, Nicolas Pepe and others have been linked with a move to Old Trafford and an interesting summer seems to be upon us. Solskjaer himself said there will be big changes after the season ends.